Beautiful Country Setting with a great view! 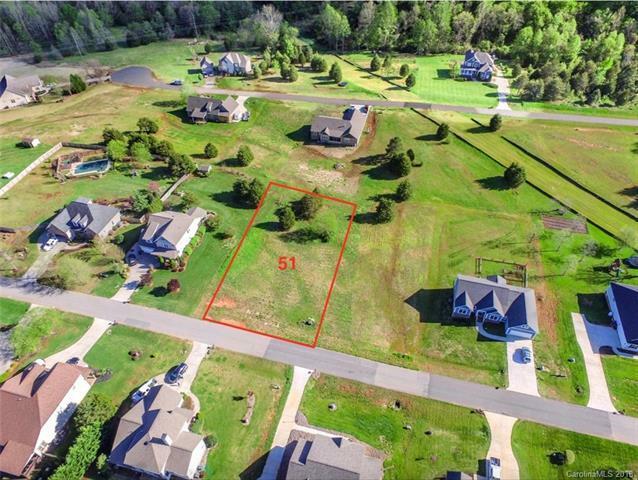 Large lots in a restricted small 59 lot subdivision. No time frame to build. Great Location Close to Restaurants, Shopping, with award Winning Iredell County Schools.